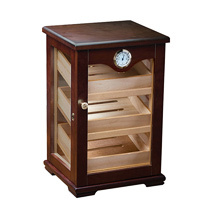 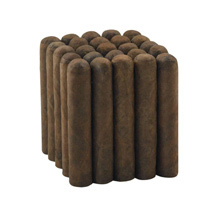 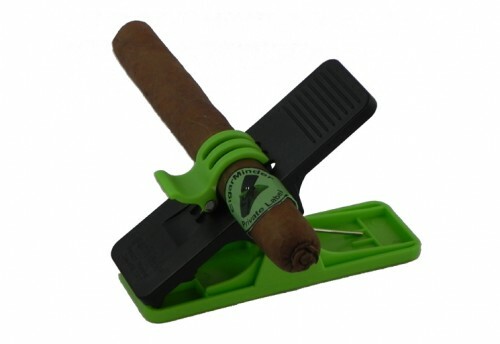 Cigar accessories can be fun and well as functional. 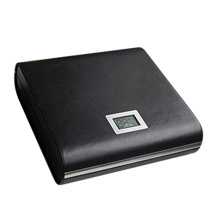 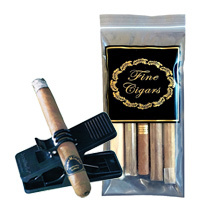 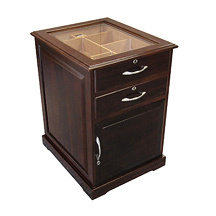 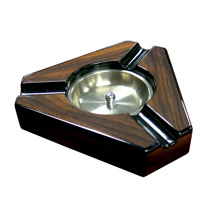 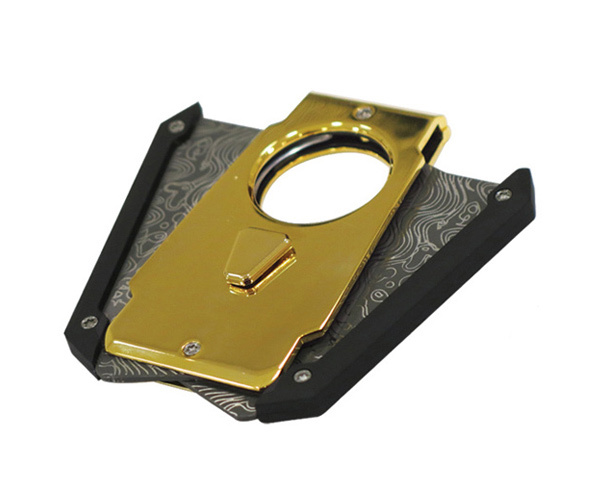 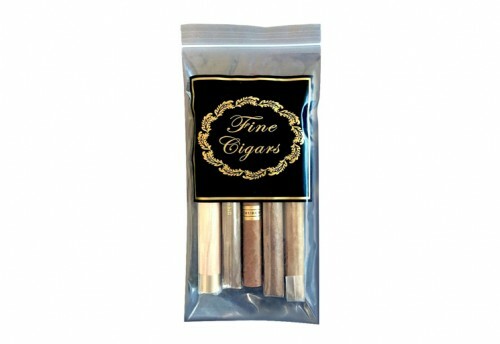 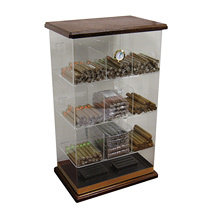 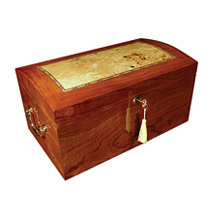 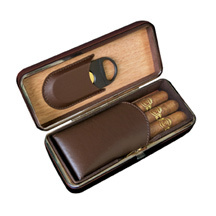 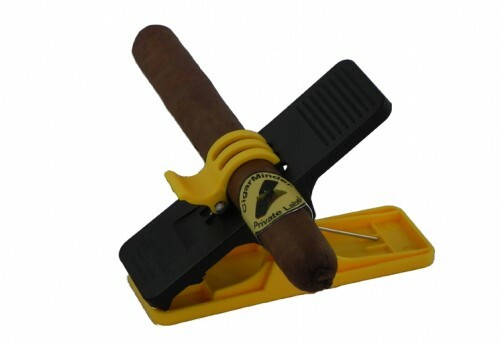 Additional items that come in handy for the cigar smoker including a cigar binder. 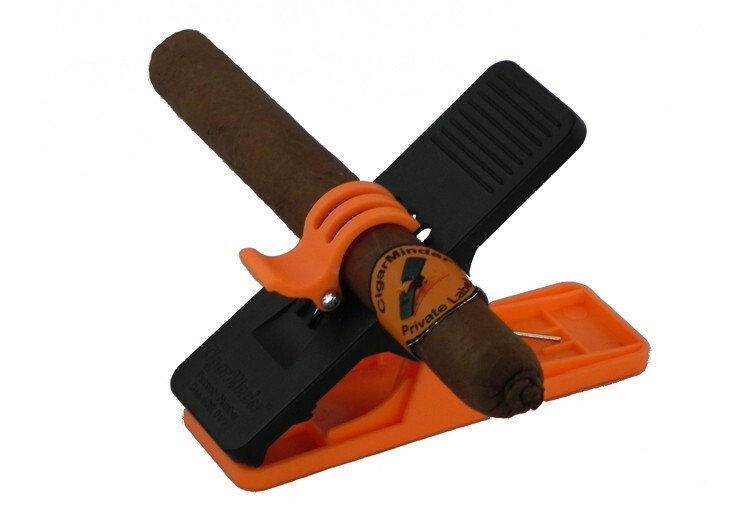 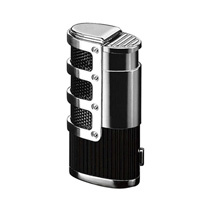 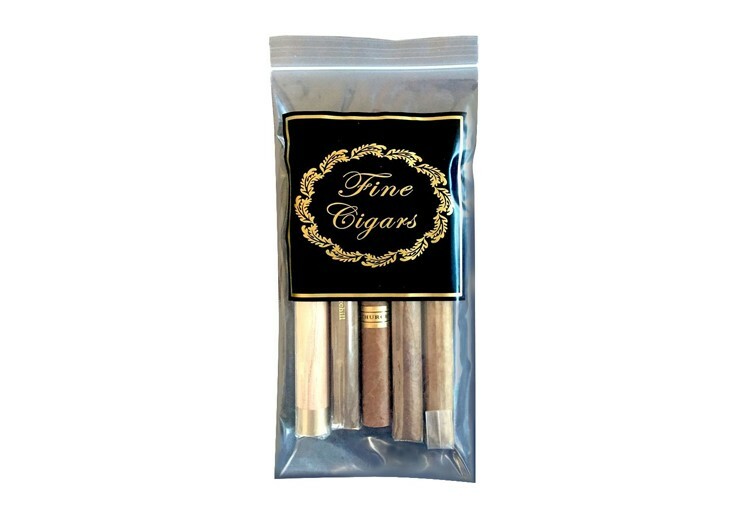 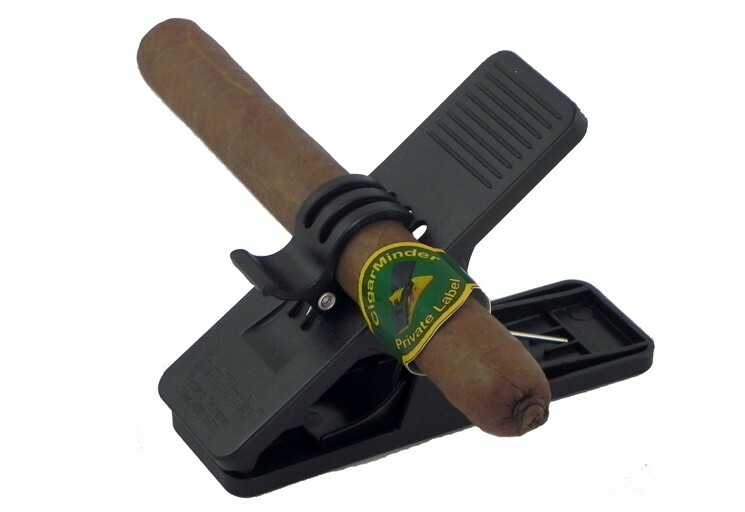 This product is a cigar clip, perfect for holding your cigar while on the golf course, driving a boat or barbequing in the back yard. 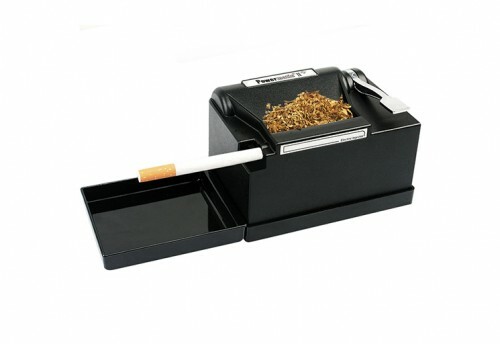 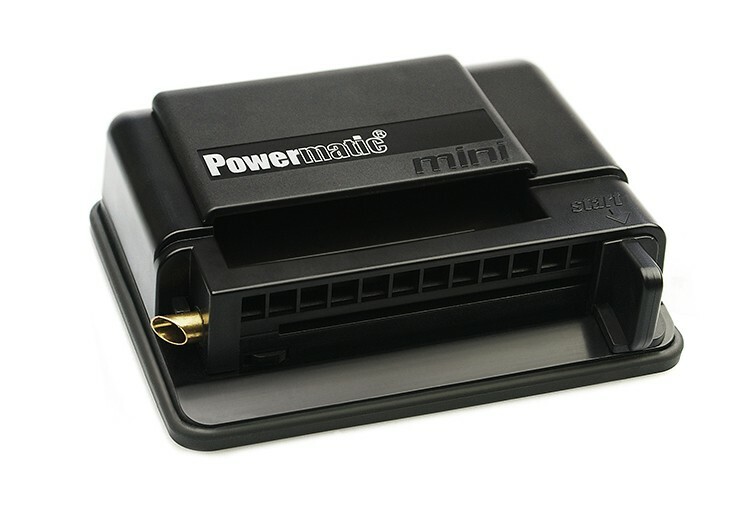 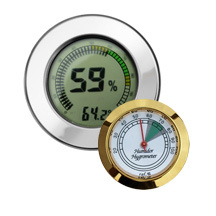 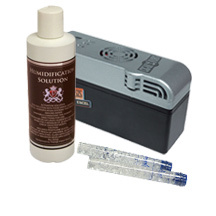 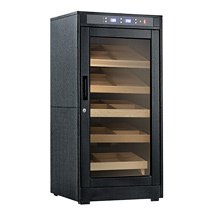 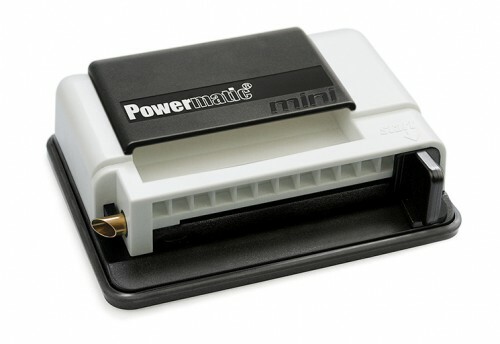 For cigarette smokers, an additional accessory available is the Powermatic. 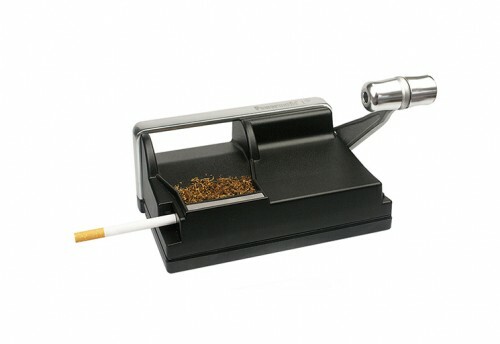 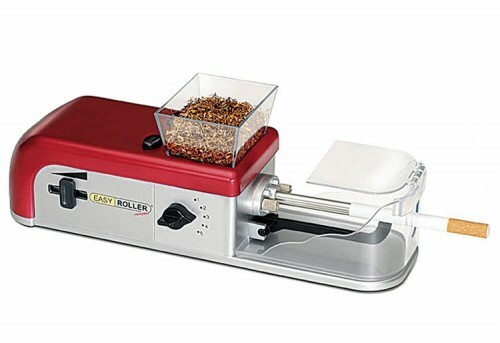 This machine works by using a spoon injection method to make cigarettes burn evenly.